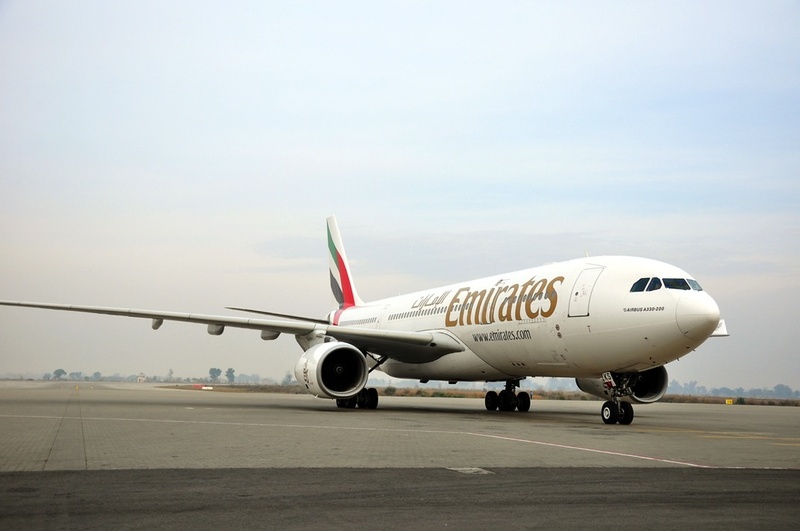 Emirates' Skywards is the World's Leading Airline Rewards Program as voted by the World Travel Awards. 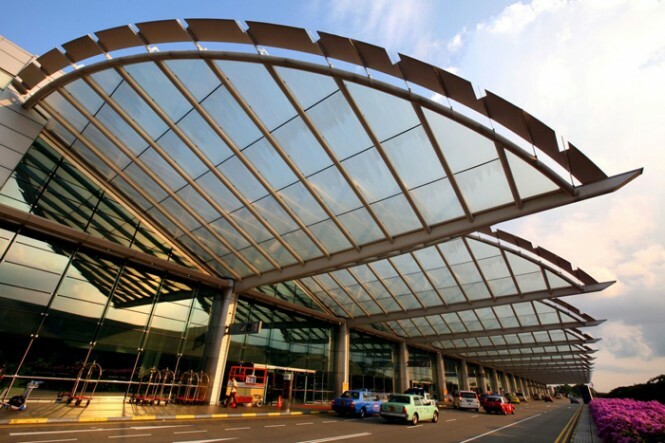 Changi Airport is this year's Best Airport. 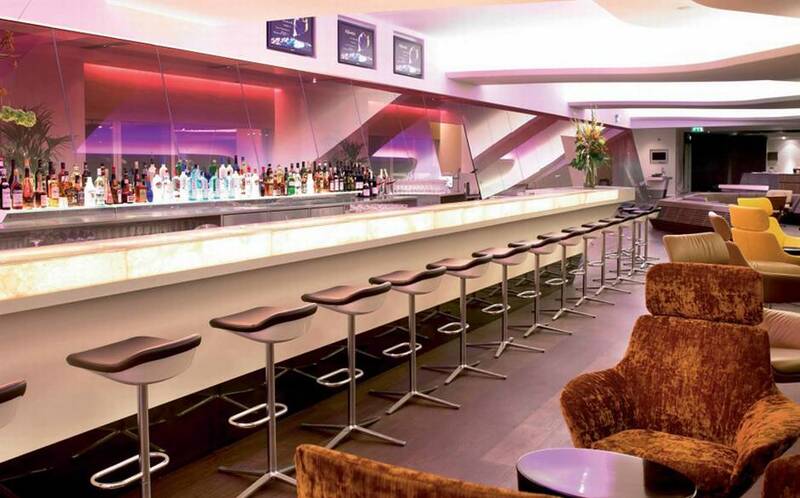 The Virgin Atlantic Clubhouse in London Heathrow's is this year's World's Best Business Class Lounge. 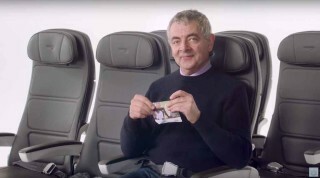 The Oneworld Alliance welcomed Qatar Airways in October 2013 and won this year's Leading Airline Alliance. 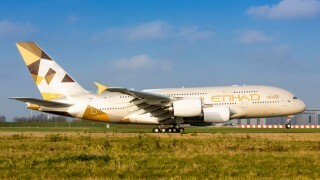 Etihad's Diamond Class won World's Best First Class. 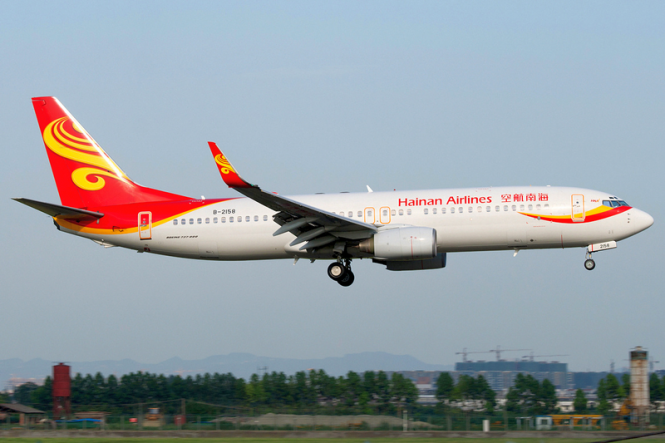 Hainan Airlines won this year's World's Leading Economy Class. 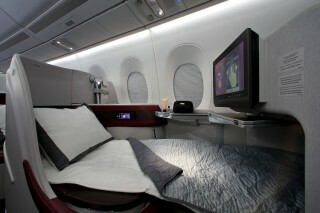 Virgin Atlantic's Business Class cabin was voted the best by travel agents around the world. 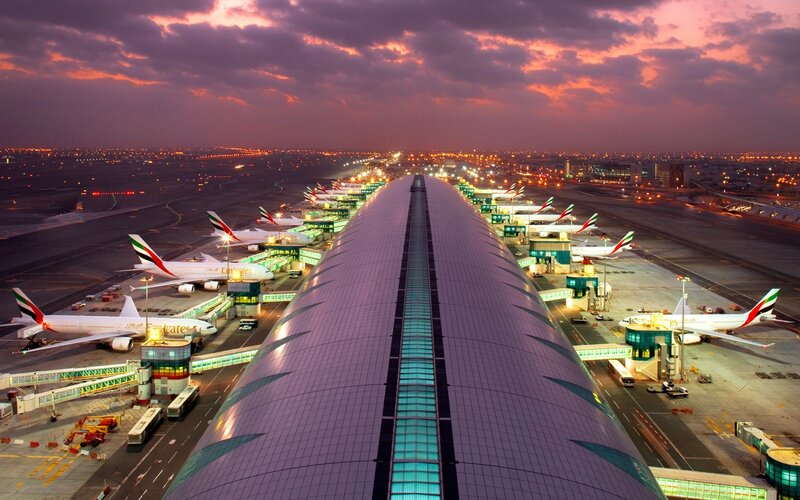 Emirates First Class Lounge in Emirates Terminal 3, pictured here, won World's Best First Class Lounge. 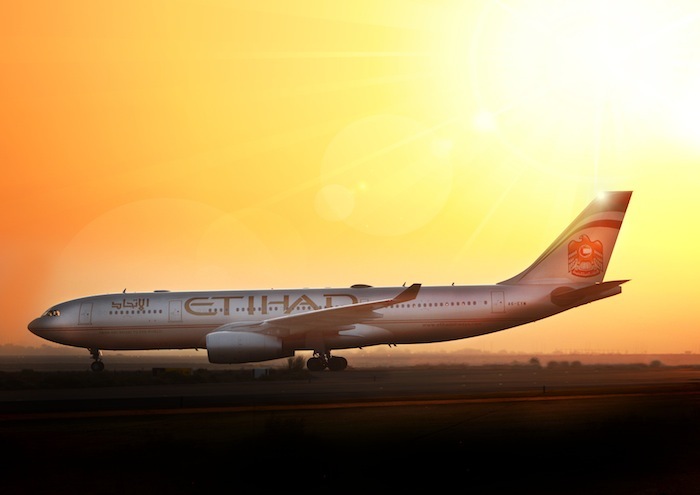 Etihad Airways was voted the World's Leading Airline. 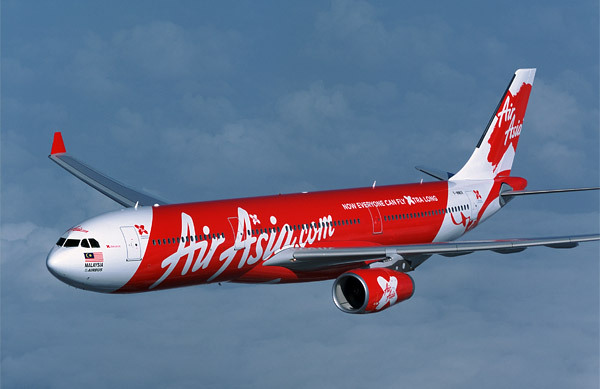 AirAsia was awarded the World's Leading Low-Cost Airline title. With more than 100 categories of winners, the World Travel Awards are a behemoth of an awards ceremony. 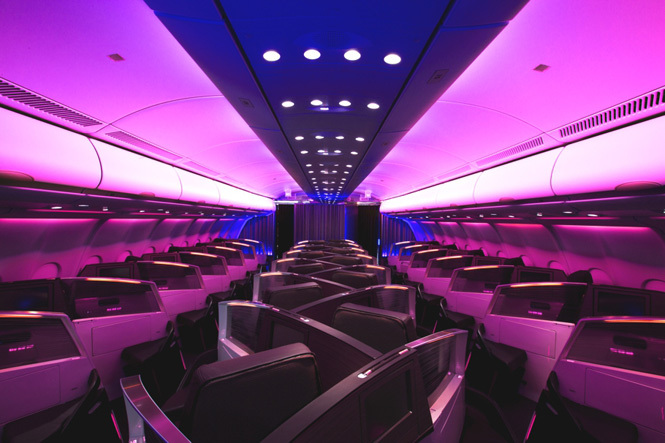 We’ve narrowed down the winners’ circle to highlight 10 of the airline awards winners, with categories including the world’s leading airline, cabins, lounges, and airport, among others. 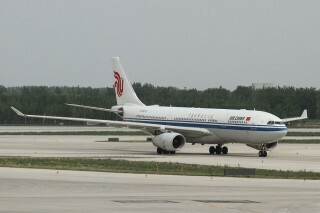 The awards are determined through a global vote by travel agents, divided by national, regional, and world titles. After winning a corresponding regional award, nominee are then shortlisted and vetted by the organization. 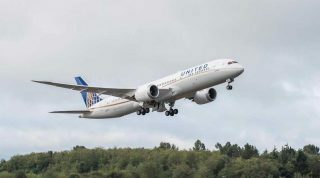 This year’s World Travel Awards leading airline was at odds with Skytrax’s annual list as Etihad claimed the survey’s top spot, though placing seventh in the Skytrax poll. 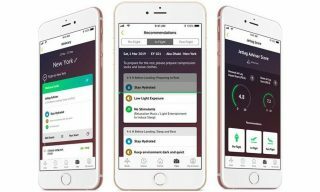 Skytrax’s overall winner, Emirates, claimed the title of best First Class lounge and best airline rewards program in the World Travel Awards. 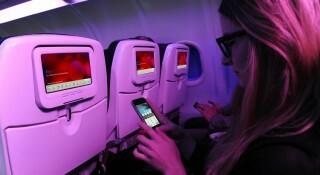 Both surveys could agree on AirAsia as the top low-cost carrier and Etihad as the best First Class cabin. The World Travel Awards celebrated its 20th anniversary this year highlighting the best in travel as voted by travel agents worldwide. 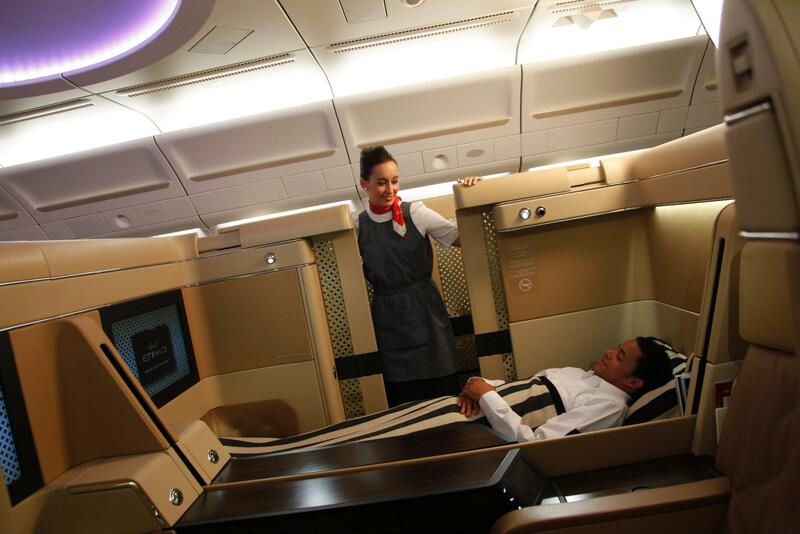 For a full list of the world’s leading airlines, scroll through our photo gallery above.